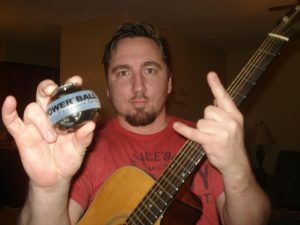 Powerballs gyroscopic isometric exercise keeps guitar players healthy from fingertip to shoulder. 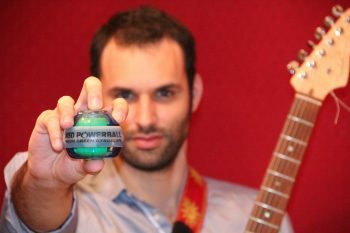 If you are in pain from playing guitar, Powerball can help you. The majority of problems that guitar players suffer are as a result of repetitive strain injuries (RSIs). 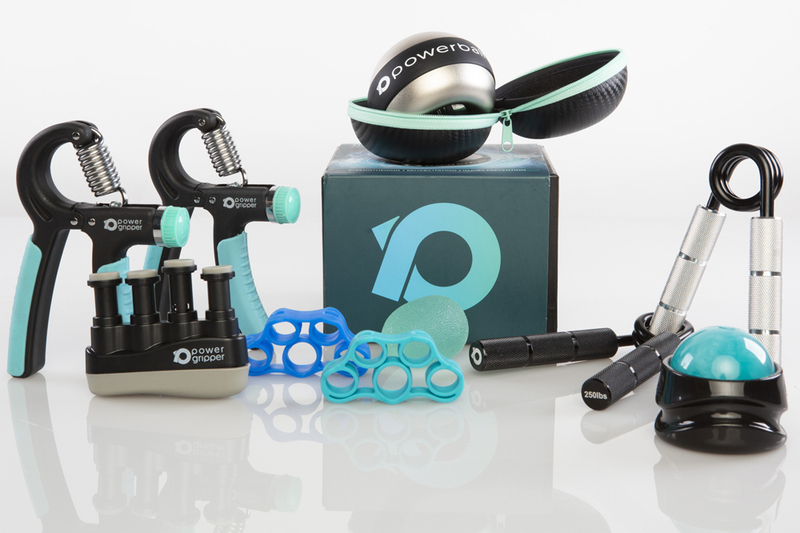 Powerball is a revolutionary device for the rehabilitation and prevention of RSIs. Powerball not only rehabilitates injuries but it builds endurance in the upper limbs allowing you to play for longer as a result. Find out why over 4 million people have benefited from using Powerball. Why is Powerball so effective for guitar players? 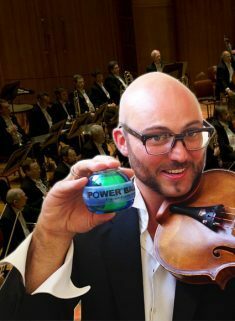 Powerball has been trusted and used by guitar players for years in order to keep them healthy and play better. Before you start playing using Powerball to warm up your muscles and joints will prevent RSIs and damage from long guitar playing. Warm muscles stretch, however, cold muscles tear. 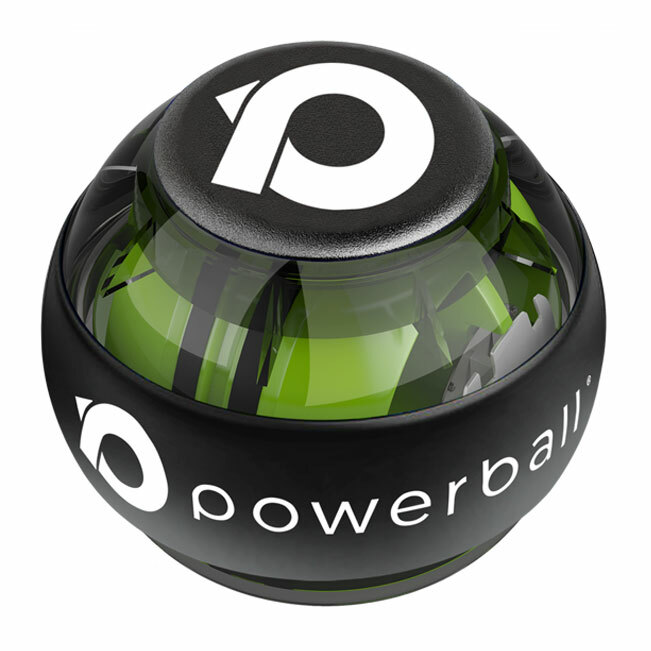 Using Powerball on a regular basis will leave your muscles healthier but will also leave them stronger. 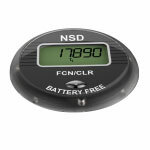 Guitar players will also see a noticeable difference in their guitar playing endurance. Powerball is a revolutionary rehabilitation device, however, it is also a world class strengthening device. Isometric exercise builds endurance fast. This is the reasons climbers have trusted Powerball for nearly 20 years to build endurance for tough climbs. 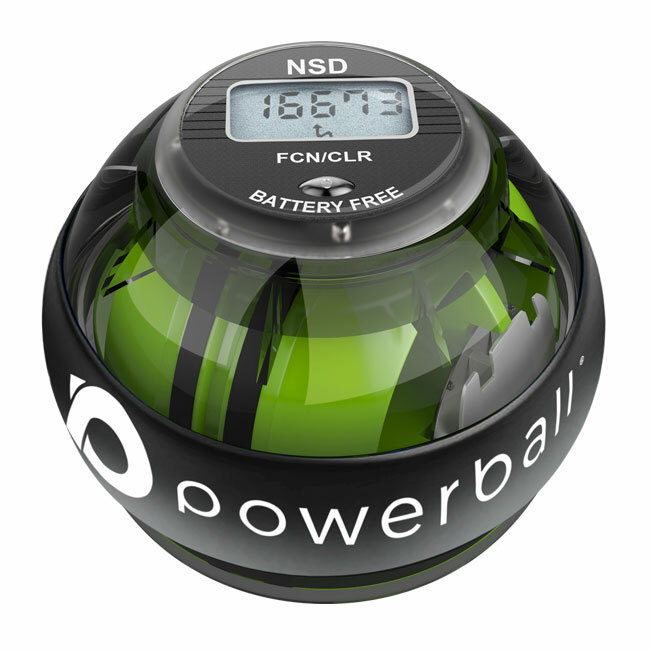 Through using Powerball your will be able to play longer for harder without feeling pain or cramp. 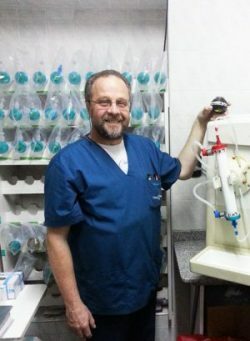 Colm Murphy is an IAPT physical therapist, lecturer in anatomy, & professional tennis coach. 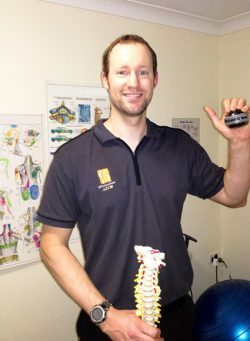 Colm is an expert in rehabilitation, musculoskeletal anatomy & analysis and works closely with elite level athletes. Colm designed our rehabilitation & strengthening programmes. Powerball has physio designed programmes specifically for the fingers & hands, wrist, forearm, elbows and shoulders. 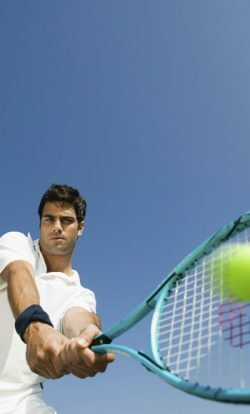 Our wrist rehab and strengtheing programme that can be downloaded here. Full programmes & videos at the bottom of page. ‘Guitar Wrist’ and repetitive strain injuries or any type of pain from guitar playing can effect both professional and amateur guitar players alike. The strain that wrists, fingers and upper limbs are under from guitar playing can take it’s toll. This pain should not be ignored as it can develop into more serious problems that can stop people from playing altogether. Feeling hot, cold, tingling or needles can be the first sign of nerve damage that needs to be treated. Building muscle strength around the ligaments and tendons that support the wrists, fingers and elbows is the best way to prevent guitar based RSI’s. This is a sample of some of our exercise videos. A full list of videos and programmes are available at the bottom of the page including forearm, elbow & shoulder. 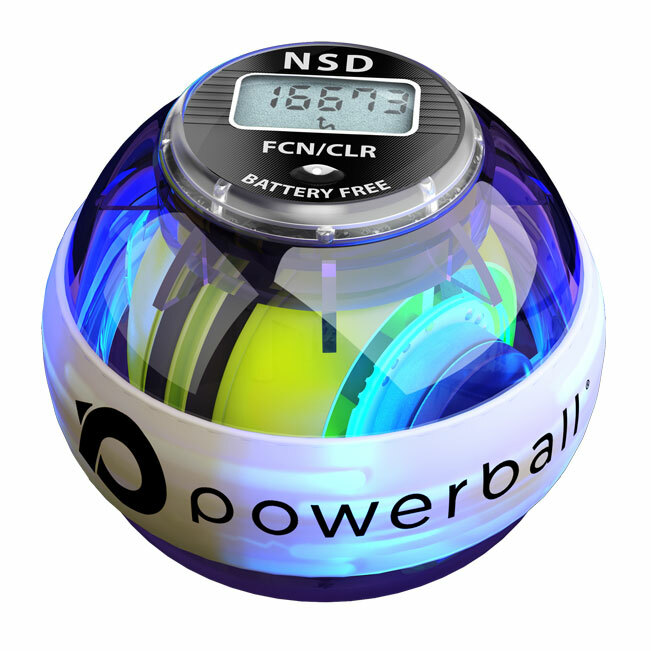 Powerballs battery-free LCD meter uses magnetic energy created by the spinning Powerball rotor. This will allow you to track your progress and push yourself along during your recovery period. Musicians should know about how great this thing works to strengthen your fingers. like the late Stevie Ray Vaughan and Powerball definitely helps you achieve that.